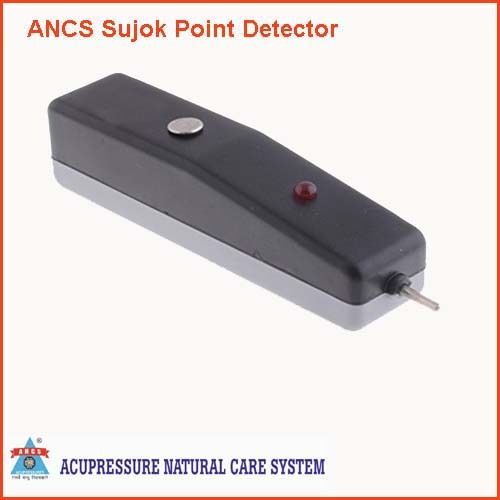 Sujok Point Detector we get a new apparatus which is very much helpful to cure the related diseases or illness. human hands and feet are the location of systems for highly active points corresponding to all organs and parts of the body. The body and its corresponding system interact continuously. 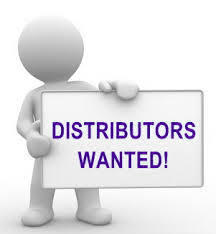 when we walk,run or do manual work correspondence point get stimulated naturally and as nayurally protect organism. that is the root of the well known fact that motion &work are the best medicines. PRINCIPLES OF SEARCHING FOR TREATMENT POINTS The body and its corresponding system interact continuously when an illne/disease strikes,the affected organ or body part sends a “signaling wave” to its correspondence point in hand/foot and excites it. the points turns very dull having highly resistencive. to detect these point of illness when we use sujok electro point detector the indicator of the suffering corresponding points. Many of the more popular designs currently for sale also have a small computer and display which allows the selection of several different stimulating programs depending on the results that are desired. A person may fall ill if the natural stimulation of correspondence points and areas becomes inadequate. In such cases accurately applied stimulation of points usually proves quite effective. Sujok Electro point detector is highly effectively,safe and simple to apply. it can be used by any person for prophylaxis self-treatment even if one has no experience or nat having special training in the related therapy. Electro point detector is very much helpful to detect the disease/illness by the highly active points corresponding to all organs and parts of the body for related diseases.